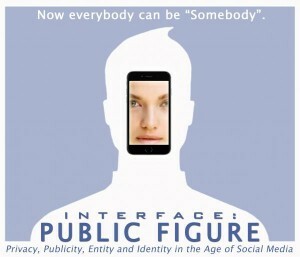 The dance Public Figure, featuring LAIT, is having its second production, this time in Lake Tahoe, CA. Leading up to this performance, the dance is being restaged by Chad Hall’s company Multiplex Dance. 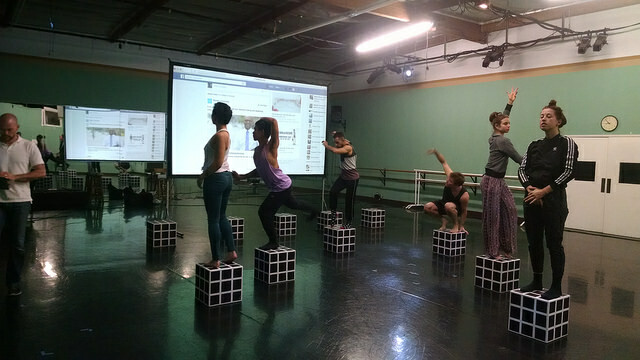 I (LAIT director John Toenjes) am in California, rehearsing the new version at the Pasadena (CA) Dance Theater. 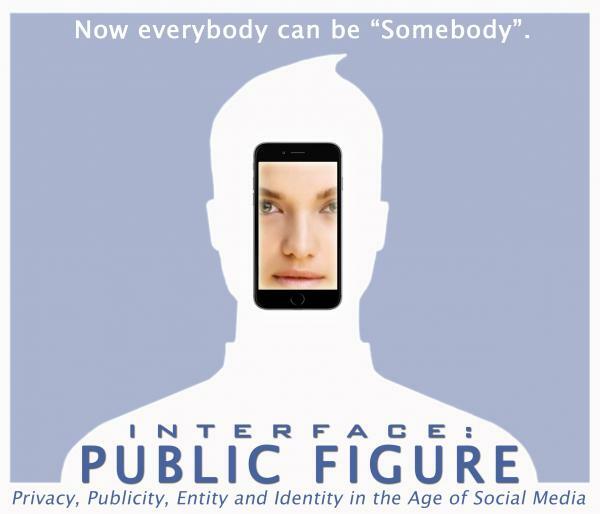 An invited audience workshop performance is being held tonight, Sunday Feb. 28 at 6 pm, with an updated show, and new content for the audience’s smartphones. We had a good rehearsal day on Saturday, Feb. 28, working from first thing in the morning until 10 at night. The show is now fully formed, and now the phone app content has to be finalized… so we’ll be working a lot on that today. Friday night was all about setting up and working out technical links. Yesterday I had to write a new piece of music and mix it for the space, then get the phones working…and then we went through a couple of runs to see how we should incorporate LAIT into the new version of the show. This morning I’m up early making a new cue list for the phones. We will have a show by 6 tonight—Theater au LAIT must go on!